The new generation of the iconic iCandy Peach is here. 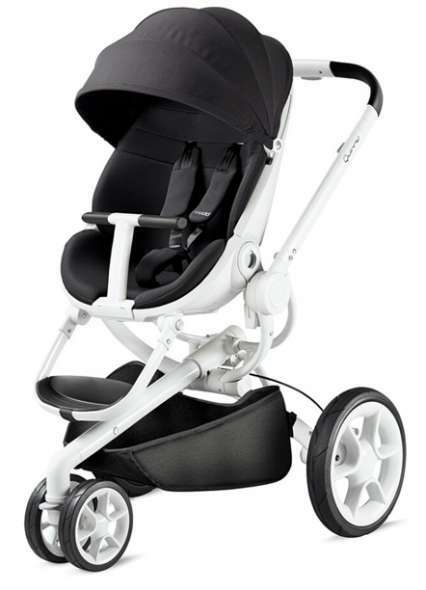 The Peach pushchair system features a stylish, modern design and innovative features that will perfectly suit you and your baby. 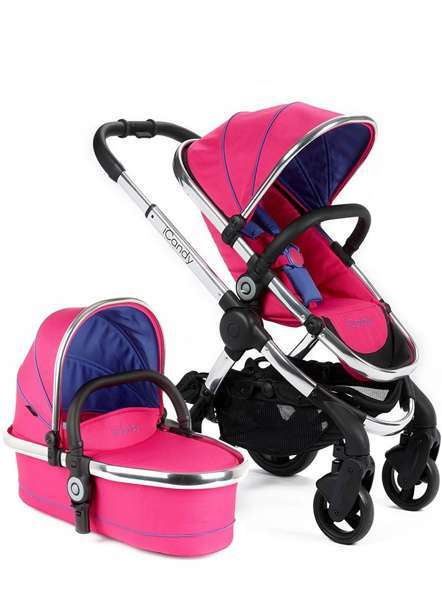 This package includes the iCandy Peach Pushchair and Carrycot. 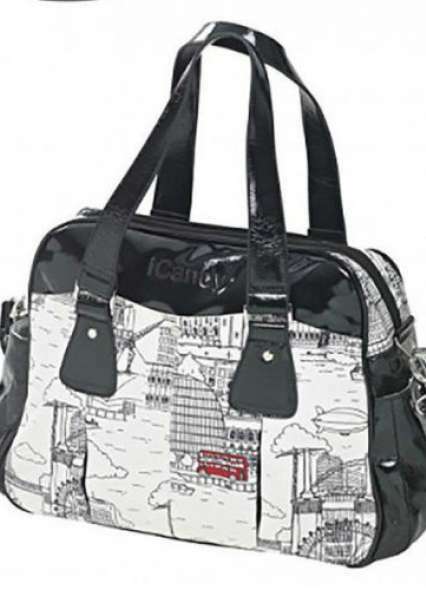 The iCandy Peach is the latest generation of the hugely popular iCandy Peach that has everything – style, functionality and versatility. 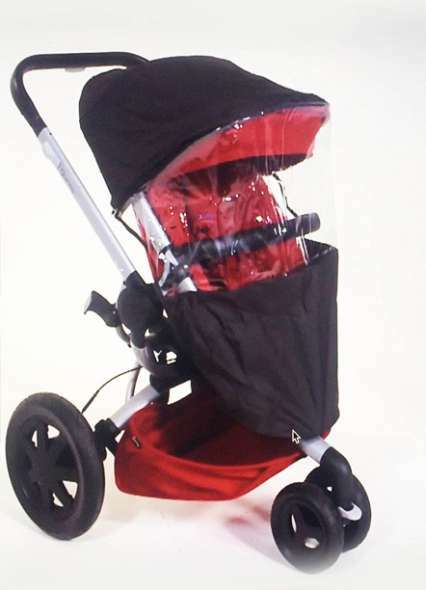 The lightweight pushchair features a dual facing seat unit with 3 reclining positions, a unique one hand super compact fold and extra large shopping basket. The iCandy Peach Main Carrycot is the perfect newborn solution. It includes a warm, comfortable padded mattress and raincover. The carrycot features an innovative feet design that prevents the carrycot's base touching a cold surface, whilst providing ventilation. The multi-mode Peach is incredibly versatile, it can be customised to suit the growing need of your family. Be the first to review " iCandy Peach Pushchair and Carrycot - Bubblegum + Free Icandy Newborn Kit Gift Set "